Adam Davies might have insisted he is happy to put contract talks to one side so he can focus on leading Barnsley to promotion out of League One this season, but fans will be hoping the club aren't so relaxed about the goalkeeper's contract situation. The 26-year-old joined Barnsley from Sheffield Wednesday in June 2014, going on to establish himself as a key part of the team and being handed the captaincy at the start of the season. With the Tykes second in League One and within touching distance of securing a return to the Championship, Davies has postponed new contract talks until the summer. Daniel Stendel's side moved another step closer to sealing promotion with a 2-0 win over Accrington Stanley, with Davies again playing an important part in the Tykes picking up another important three points. The stopper is the sole surviving member of the team that were promoted in 2015/16, and that experience could well be critical in Barnsley getting to the finish line this year. And with international aspirations now in his mind, Davies may feel he needs to be playing Championship football next season at this stage of his career. Davies, who started his career as a schoolboy with Everton, was first called up to the Wales squad in 2016 without making an appearance. He was named in the Wales squad for their UEFA Nations League clash against Denmark last November, again without making an appearance. 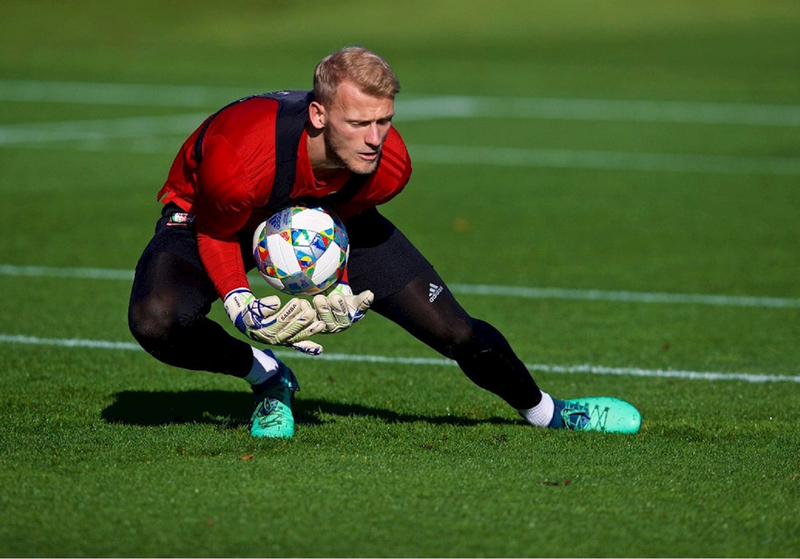 The goalkeeper would do his international hopes no harm by leading Barnsley to promotion this season, and Wales head coach Ryan Giggs will be aware of the form of Davies ahead of the national team's Euro 2020 qualifying games, which get underway later this month. Wales, who are priced at around 7/2 with the latest international football betting odds to top Group E ahead of the likes of Croatia and Slovakia, will be hoping to make a strong start to their qualification campaign this month against Slovakia. Davies may again be called up to that squad, which may come as a welcome distraction from the pressure of a League One promotion push. With Luton three points clear at the top of the league and Sunderland pushing Barnsley all the way, it's looking as though the race for promotion could go down to the wire - and Davies is going to be crucial to the Tykes' hopes. Should Barnsley go on and seal promotion back to the Championship, one of the first things they need to address at the end of the season is a new contract for Davies. After five years at the club, the goalkeeper deserves to be rewarded for his role in Barnsley's success this year and for his form throughout his time at Oakwell. The problem the club face after allowing their number one's contract to run down is that theirs won't be the only offer Davies receives this summer. 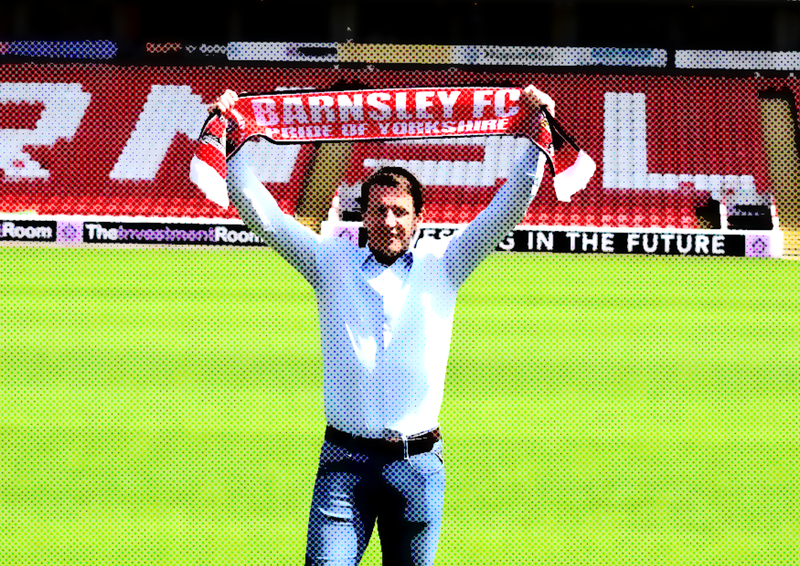 It's been a tremendous start to the season for Daniel Stendel and Barnsley. The Tykes were amongst the pre-season favourites for an immediate return to the Championship and midway through October, they occupy fourth position and have a game in hand on the majority of their rivals. The German arrived with a reputation for playing a high-pressing, exciting, attacking brand of football but some sceptics expressed doubt about the effectiveness of this style at League One level. However, after 11 games in the dugout, Stendel can be satisfied that his favoured style works effectively in the third tier. It's been a near-perfect start for the South Yorkshire club but their ability to break down stubborn lower-ranked opponents still remains a concern amongst some supporters. There have been numerous high points already this season, including the club's eye-catching 4-0 success at promotion rivals Peterborough. It was their biggest ever away win at London Road and the Tykes looked dangerous every time they poured forward. They can also boast the best defensive record in the division, with just seven goals conceded and five clean sheets so far. Barnsley appear to have little trouble against the top teams in the division but they often drop points against sides that are languishing in the bottom half and this must be addressed if they wish to return to the Championship. Their only defeat this season came at the Ricoh Arena as they suffered a 1-0 loss to a Coventry side who have won just 33% of their home matches so far this campaign. They also failed to break down AFC Wimbledon, a side hovering just one place above the drop zone, whilst points were also squandered against 23rd place Plymouth Argyle. Scunthorpe also proved stubborn opposition but the Iron were playing under new boss Stuart McCall for the first time and the new manager bounce can often skew results. Stendel expressed his disappointment at his sides failure to beat the Pilgrims, telling reporters that his side "did not play how [they] wanted". His side soon bounced back however and the German boss was delighted with their response to this setback. Barnsley were many people's pre-season tips to return to the Championship at the first time of asking and they are still available at 6/4 to finish top of the table in the outright football betting markets. Stendel's side certainly look an impressive unit and they should have enough squad depth to mix things up during the hectic festive fixture list. Barnsley boast the tightest back-line in the third tier and they've managed to net 23 times so far. Things are looking rosy at Oakwell at the minute but Stendel is a manager who is still adapting to life in the third tier and there is likely to be the occasional hiccup along the way. c It's a mild irk and a small blot on an otherwise pristine copybook however it's hugely competitive at the top of League One this season and the Tykes can't afford too many more underwhelming performances against sides they are expected to beat. This year’s Premier League title was won by Manchester City as they demolished everyone in their path, becoming the first ever team in top flight English football to break the 100 point mark. Despite the football odds sites suggesting a very close title rash, City managed to go beyond expectations. Under Pep Guardiola, Manchester City played some of the most attractive football seen in England for a long time, carving out their opponents and breaking numerous records along the way. In total, City managed to break eleven records including the most consecutive victories (19), fewest minutes losing (153), most wins (32), most goals (106), and many more! Although all the headlines went to Manchester City in the past season, there were plenty of amazing performances from every team in the league. However it’s not just teams which made the headlines, it’s also the players. There were some incredible individual performances by players, and some of them will be participating in the World Cup. There were a number of standout performances from players in the Premier League season, some of which will be leading their country in the World Cup. Golden boot winner Mohamed Salah had a sensational season for Liverpool, contributing 32 goals in the league and also scoring some vital goals in their Champions League campaign which they made it all the way to the final, eventually losing to Real Madrid 2-1. The Egyptian was the main attacking outlet for his club, and will also be the main attacking outlet for his country. England captain Harry Kane also enjoyed a good campaign, finding the back of the net 30 times in the league and eleven more times in other competitions. Although Kane managed to achieve his best ever goal tally in his career, it still wasn’t enough to win the golden boot for the third consecutive year. Kane and Salah may have been the key players for their respective clubs, but there are a number of players which have also been putting in some impressive performances for their clubs and will be playing the World Cup. In this quiz, it is your job to guess how many players from each Premier League club is participating at the prestigious tournament. Clubs such as Manchester City will have more players participating than clubs such as Watford, but can you correct guess the specific number of players? Give it a try and see how many questions you can get correct! The 2018-19 domestic football offseason should be unusually quiet. That’s not to say there won’t be a flurry of transactions (and indeed some interesting moves have already been made at the higher levels). But with most of the football world having turned its attention to Russia and the 2018 World Cup, the 2018-19 season is going to sneak up on us at the end of the summer. Even with the World Cup dominating attention however, we wanted to take a brief midsummer glance at the outlook for Barnsley in the upcoming League One season. The 2018-19 season should be particularly interesting simply because Barnsley is starting in a new league. Granted, one would rather have moved up a league than down, but so it goes sometimes. Barnsley was relegated from The Championship after finishing 22nd in the league, just two points behind Bolton in the safe 21st spot. 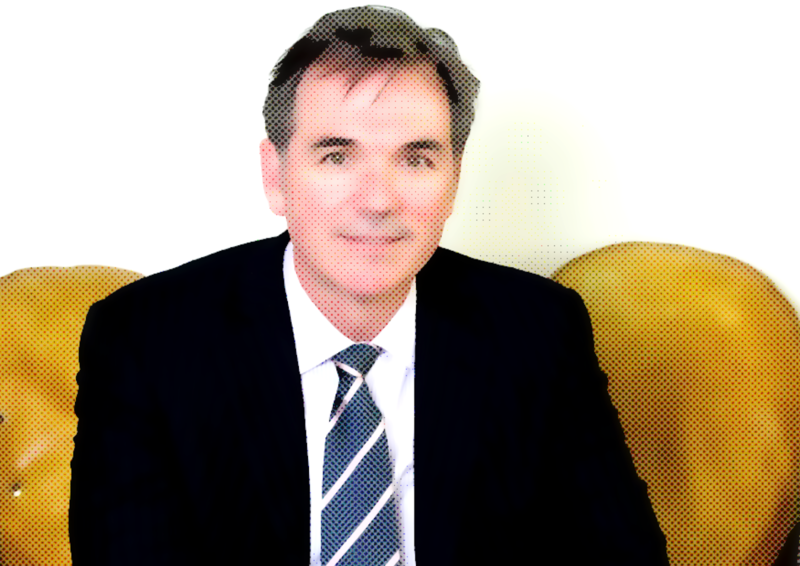 As you’ll likely recall, Jose Morais was sacked soon thereafter as the team searches for a fresh beginning. Again, it’s better to be promoted than relegated if you’re going to start in a new league, but Barnsley supporters should at least be able to head into the autumn expecting to win matches. As the top team relegated, Barnsley will need to take every opportunity this year to assert itself in League One and bounce right back up to The Championship in short time. As of now the summer has been all about departures for Barnsley. Looking at the list of transactions to date, we’ve seen the loss of six players to date (counting three who have simply expired and appear unlikely to be brought back). Captain right-back Andy Yiadom has signed a new deal with Reading, Bradley Ash moved on to Boreham Wood, and Christoph Knasmullner (who won’t be missed by most supporters) wound up with Rapid Vienna in the Austrian Bundesliga. As for incoming players, there isn’t a great deal of news just yet. But we do have a new manager in Daniel Stendel to be excited about. Though he was sacked after his first season as a head coach for Hannover 96, Stendel should bring a fresh approach to Barnsley. A former German striker, he emphasizes pace and aggression, to the tune of 50 goals in just 28 matches while he was in charge at Hannover. Additi onally, at just 44 years of age, Stendel should naturally inject some energy into the club. At this early stage you may have a hard time finding meaningful, updated odds on League One for 2018-19. For one thing, the summer transfer window is still open and teams’ rosters are still in flux. And for another, as mentioned, there just isn’t as much attention as usual being paid to domestic leagues given that the World Cup is in full swing. That said, the odds are at our fingertips these days with online and mobile betting sites, such that as soon as they do start to trickle out, you’ll have no trouble finding them. All we can say right now is that as the strongest team relegated, Barnsley should be in the hunt at the top of the league, at least as far as preseason odds are concerned. The obvious, primary hope is that this team can quickly get back up to Championship football after one season, and then progress through the second tier over time. This is an attainable goal, and one that will be on all supporters’ minds. Within this goal however, the big thing to watch and hope for will be what Stendel does to a roster that’s going to continue to change. Despite his having been sacked after one season at Hannover 96, Stendel appears to be a promising young manager, and one who will inspire an entertaining brand of football. The hope, therefore, is that Barnsley will not just establish winning ways in League One, but do so in a way that’s a treat to watch. It has been a troubling 2017/18 season for Barnsley and their supporters. The Tykes, one of the primary contenders for relegation back in August, have struggled to inspire confidence for most of the campaign and a drop into League One is now a distinct possibility. 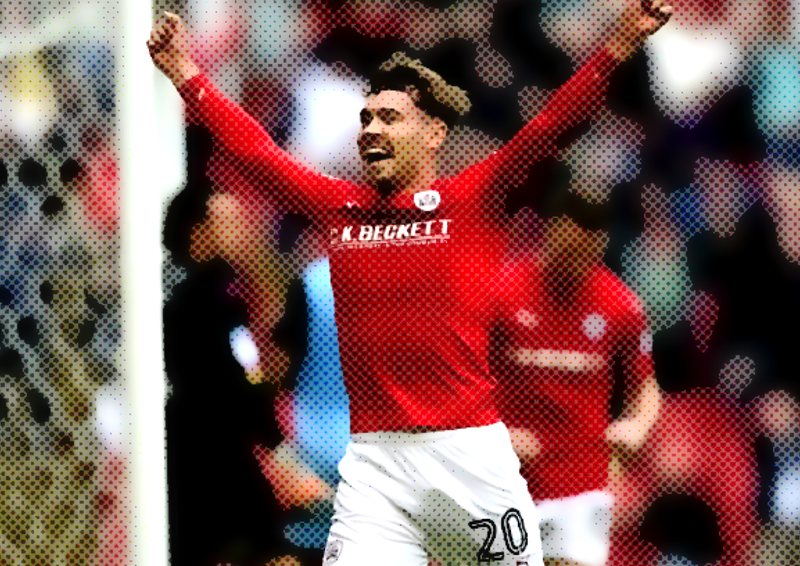 Barnsley need Tom Bradshaw, their joint-top goal scorer this season, to step up when it matters most of all; and he can be the main man at Oakwell for years to come. 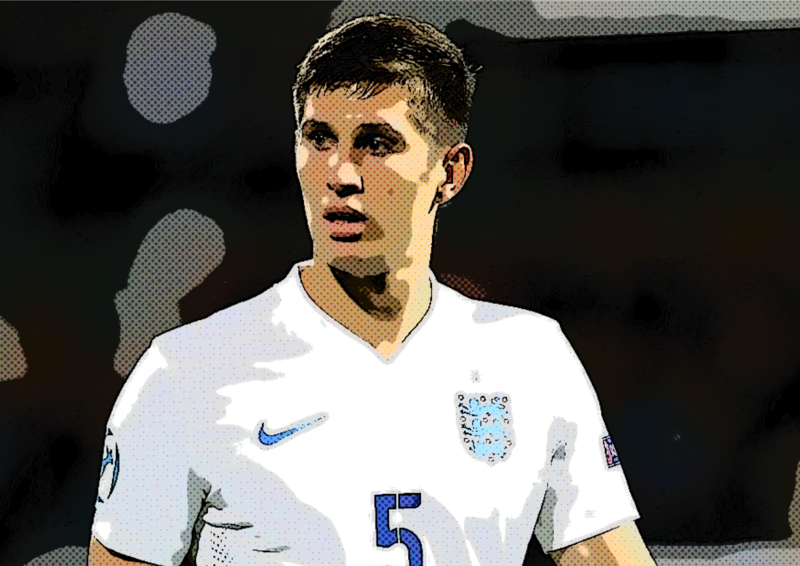 Although his form has tailed off since joining Barnsley from Walsall in July 2016, Bradshaw is capable of producing a moment of magic on the big stage. His goal scoring record since the start of 2018 isn’t exactly great but it wouldn’t be a huge surprise to see Bradshaw notch the decisive goal that secures Barnsley’s Championship status. He has the 'big game' pedigree and will be desperate to gain respect from fans after a difficult spell. 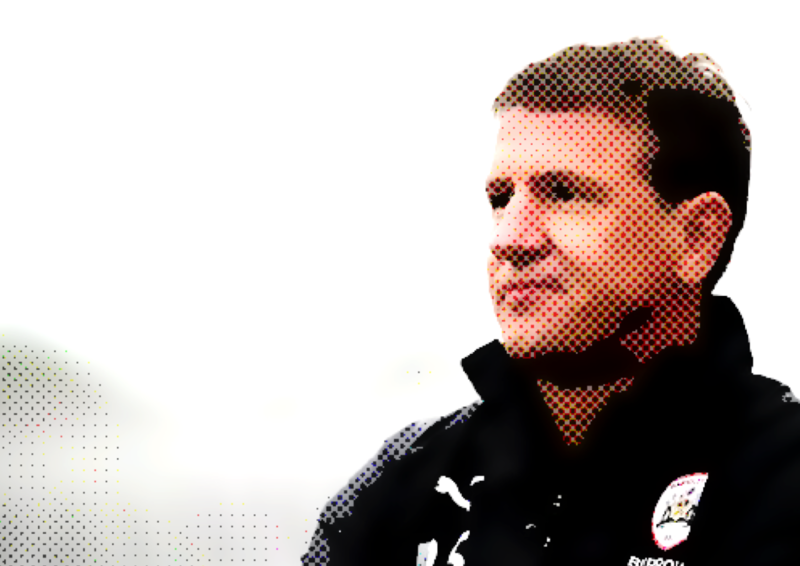 With three wins in their previous 14 Championship games, Barnsley have shown glimpses of quality in recent months but that might not be enough to avoid the drop. Keeping Bradshaw on the books will become a top priority for Jose Morais (or his successor) this summer – the Tykes will need players to commit their long-term futures to the club and Bradshaw, linked with a move to Reading, could stay at Oakwell if they avoid relegation. Despite that record, you could argue that Barnsley have not made significant improvement during Morais’ tenure. The Tykes were languishing in the relegation zone when he took over at the helm and they’ve gained just one place since February 16th. Whatever happens this weekend, fans will have reservations over whether Morais should be allowed to see out the remainder of his 18-month contract. Bradshaw’s drop-off in form will be of some concern to the Oakwell faithful; the Welshman has scored just once in his last 23 Barnsley appearances but did represent his nation in their two China Cup fixtures in March. The Tykes are 4/5 in the latest football betting odds to drop out of the second tier but a return to form for Bradshaw could make all the difference. 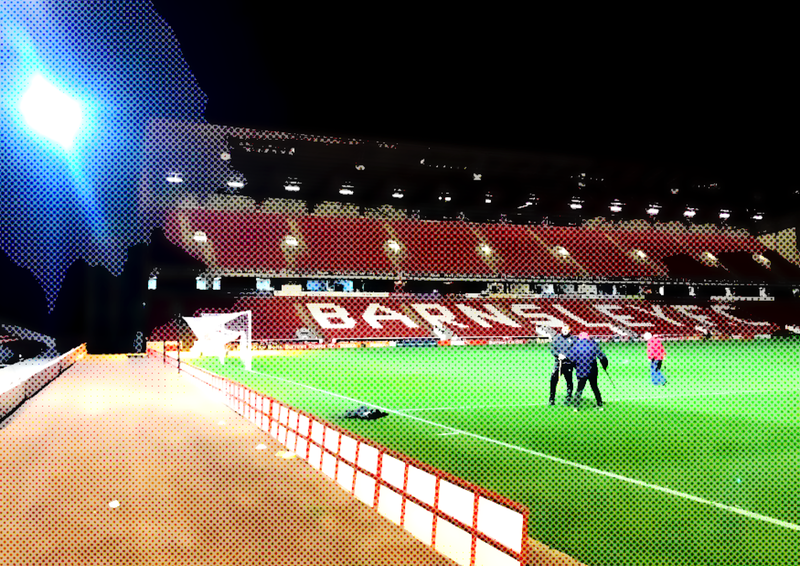 That 2-0 victory over Brentford in their last Championship outing has given Barnsley a chance.